Lake Rogers Isle located in the heart of east Boca Raton. 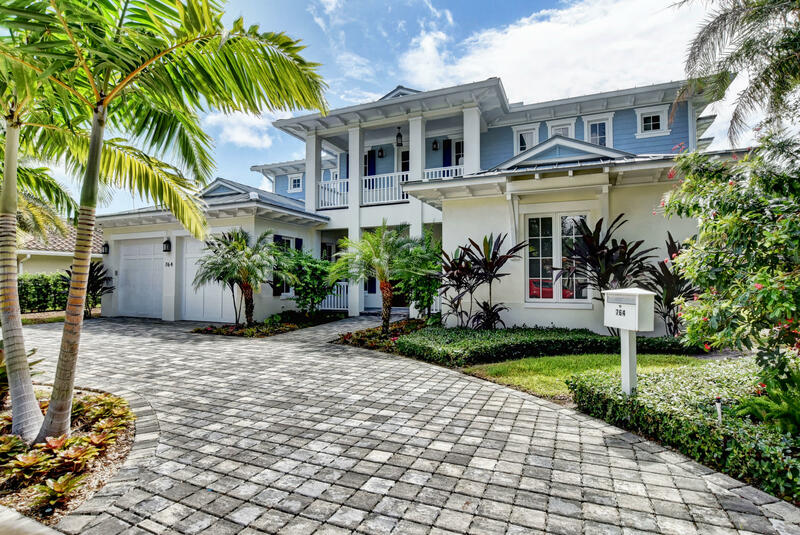 One of most desirable deepwater single family friendly yachting communities in Boca Raton. 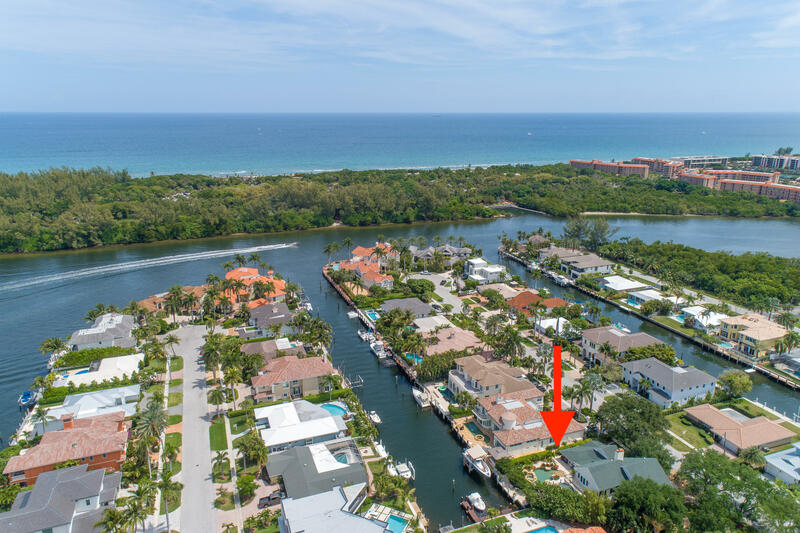 Originally constructed by A & P Construction and established in the 1960s, Lake Rogers has no fixed bridges, located two miles from the Boca Raton Inlet where boaters enjoy full access to the Intracoastal Waterways and the Atlantic Ocean. 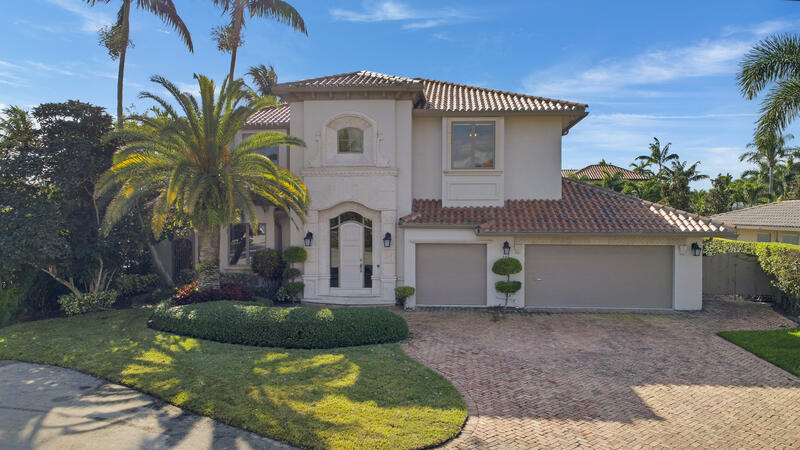 There are 120 single family homes in Lake Rogers ranging from single story 2,000 square foot homes to newly constructed Mediterranean style & Spectacular Modern Styled 7,000 square foot waterfront custom-built estates. 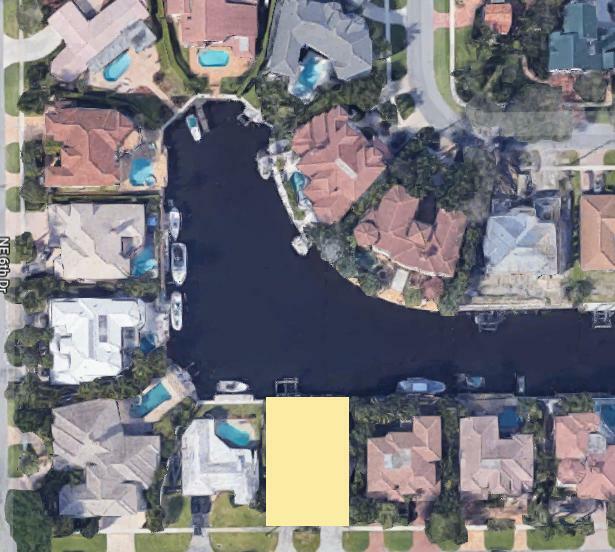 Many homes in Lake Rogers occupy lots adjacent to some of the widest canals in Boca Raton allowing homeowners to dock large boating vessels on their own private docks adjacent to their property. Many of the streets in Lake Rogers end at the Intracoastal Waterways thus eliminating thru traffic. 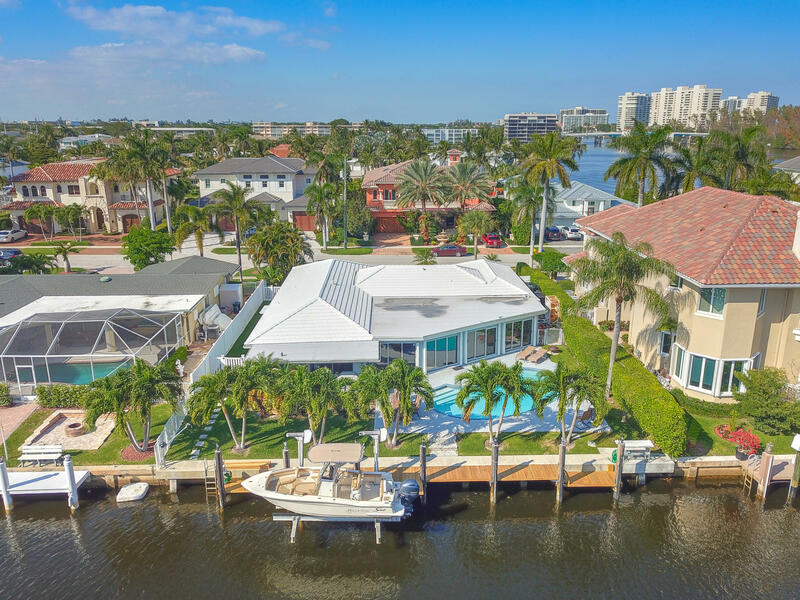 With the Spanish River Park situated directly across the Intracoastal Waterways, many home owners enjoy sweeping views of the natural tropical landscapes and beautiful wildlife found in this sanctuary preserve. 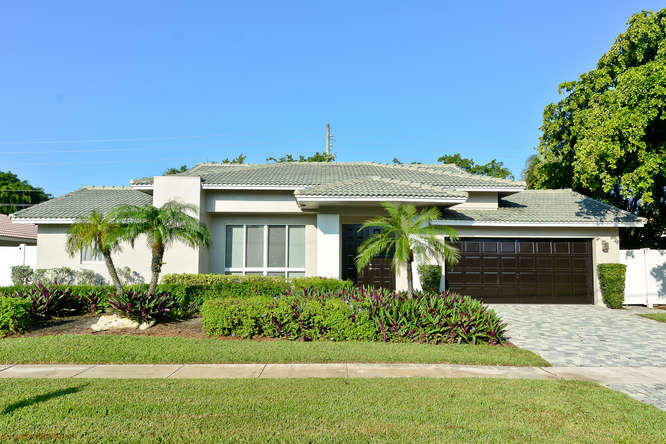 Homes in Lake Rogers range in price from $950,000 for a single level family home to over $5 million for a newly constructed waterfront estate. 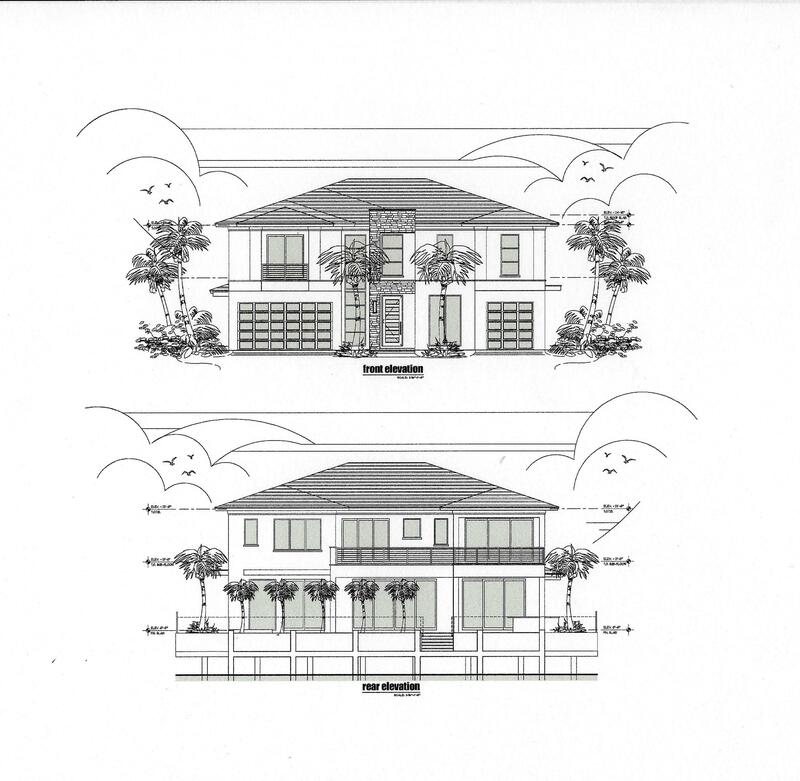 6 BEDS | 6 BATHS | 4752 SQFT. 5 BEDS | 6 BATHS | 4808 SQFT. 3 BEDS | 2 BATHS | 1849 SQFT. 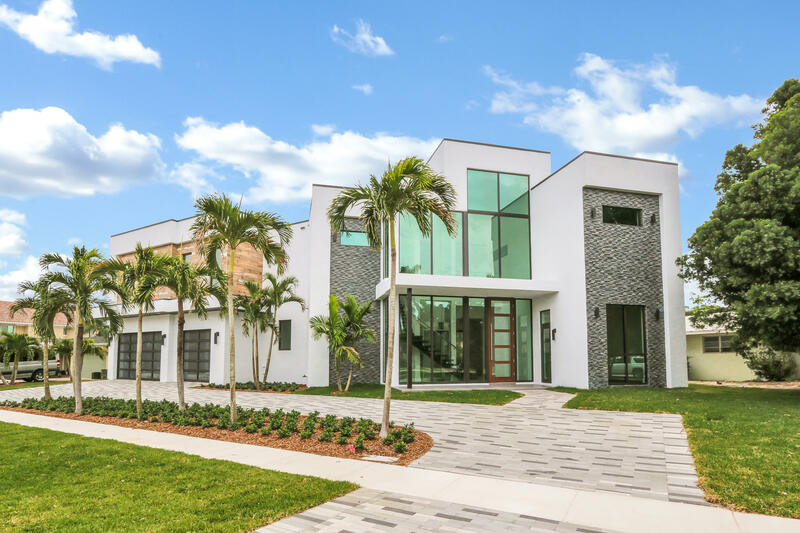 5 BEDS | 6 BATHS | 5580 SQFT. 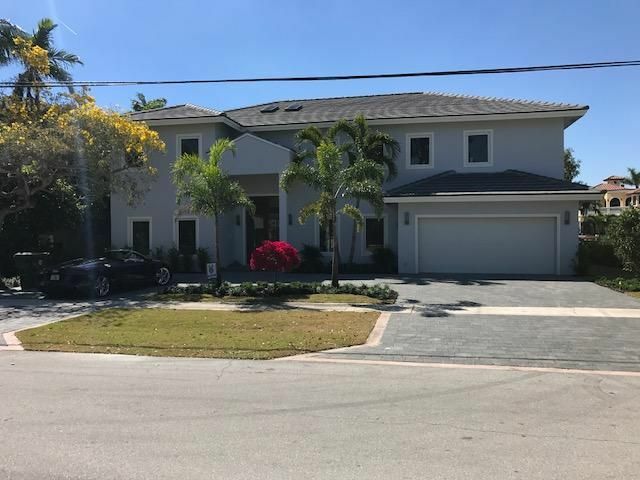 5 BEDS | 6 BATHS | 5000 SQFT. 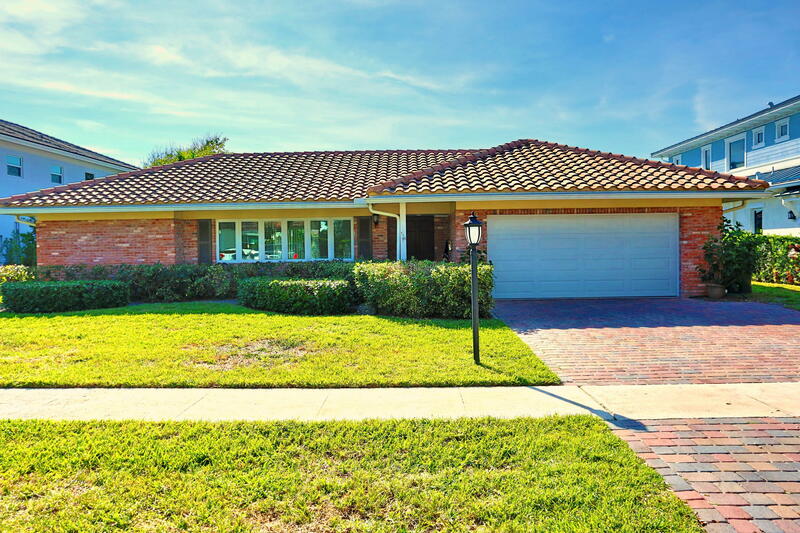 4 BEDS | 3 BATHS | 1869 SQFT. 5 BEDS | 4 BATHS | 4040 SQFT. 5 BEDS | 6.2 BATHS | 5434 SQFT. 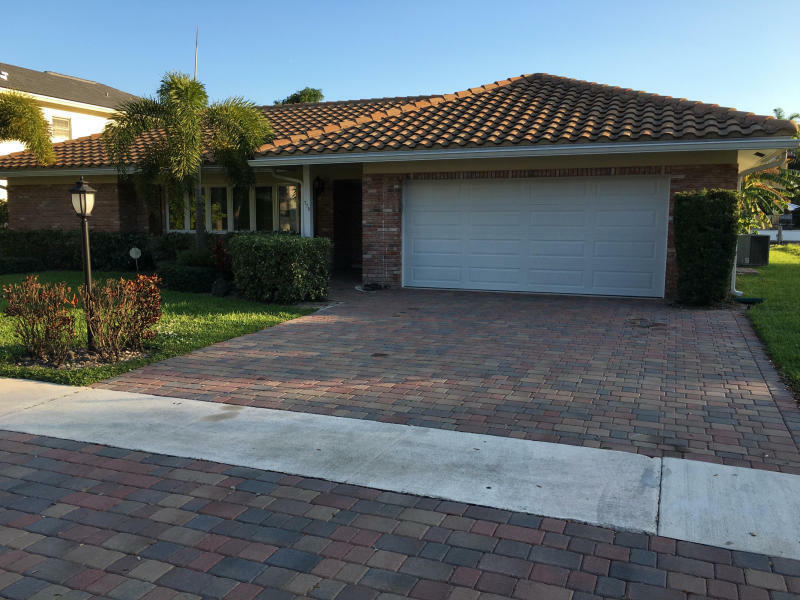 3 BEDS | 3 BATHS | 3004 SQFT. 5 BEDS | 5 BATHS | 3671 SQFT.